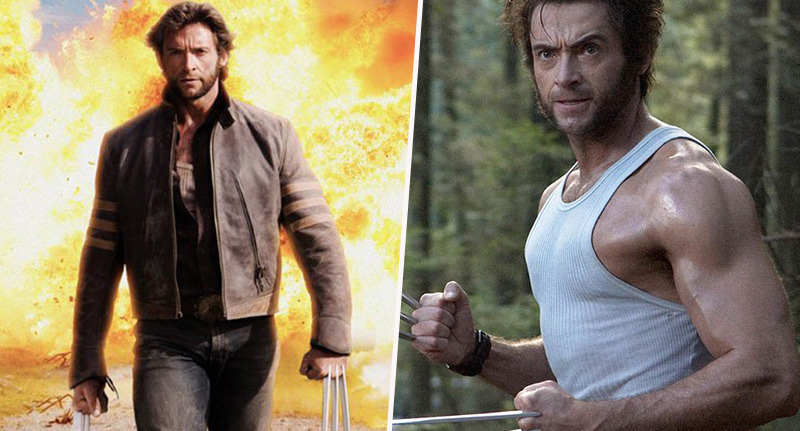 Fans of Hugh Jackman, look away now because it looks like Disney are in the process of finding a replacement Wolverine. Don’t say I didn’t warn you. The news comes more than a year after the Australian actor announced his retirement from the role, saying Logan would be his last as the clawed mutant. And now it seems producers from Disney are keen to replace Jackman, perhaps with a younger actor who will be able to keep up with the brutal workout regime the role requires. As reported by ComicBook, franchise producer Lauren Shuler Donner spoke about the search for a new Wolverine on a Television Critics Association panel recently. Hugh, just the physicality of it all, just to bulk up. This man worked so hard to bulk up, would get up at four in the morning to bulk and eat protein meals every two hours because his natural state, they used to call him Worm when he was a kid. So his natural state is a very skinny guy. Once you reach a certain age, the body just won’t go anymore. I think he was wise to say, ‘I’m at that point. I can’t do it.’ Now, that doesn’t mean he can’t come back as older Wolverine. You never know. Future Wolverine, you never know. And with new X-Men movies expecting to be developed as early as this year, we could be seeing a new Wolverine much sooner than we expect. Although Donner did admit that the timeline of when things will be put in motion is still relatively unclear, with Marvel Studios president Kevin Feige still working on ideas and figuring out which characters he can work with. I don’t know what Kevin’s thinking honestly. I don’t even think Kevin knows. I think Kevin’s still dealing with this wealth of characters and trying to make sense of them. Regardless of whether anything’s set in stone though, we won’t have to wait long to find out as every day brings us closer to the X-Men joining the joining the famous Marvel Cinematic Universe. I don’t know about you but I’m not sure a young Wolverine would be the same. Jackman has become so iconic in the role that it’s difficult to imagine somebody else in it.